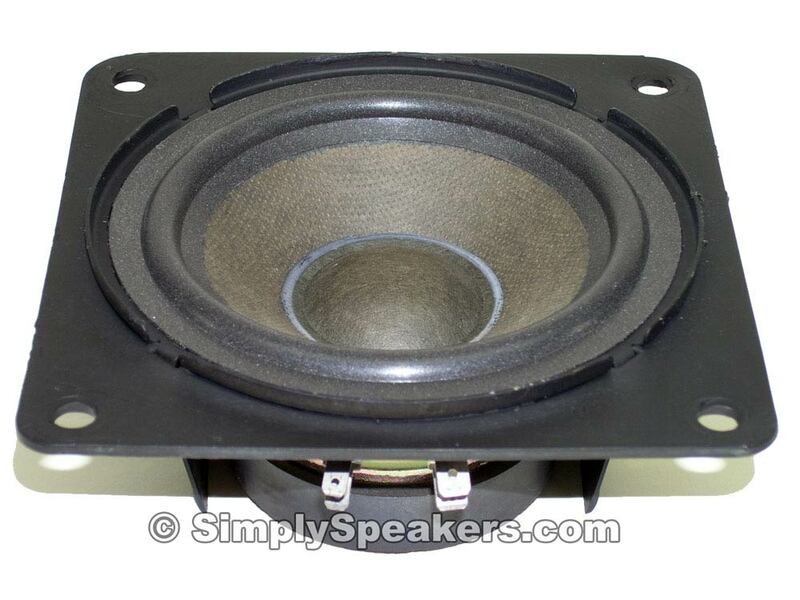 > Rolls Royce UD 72607 Auto Speaker, Sold Out! 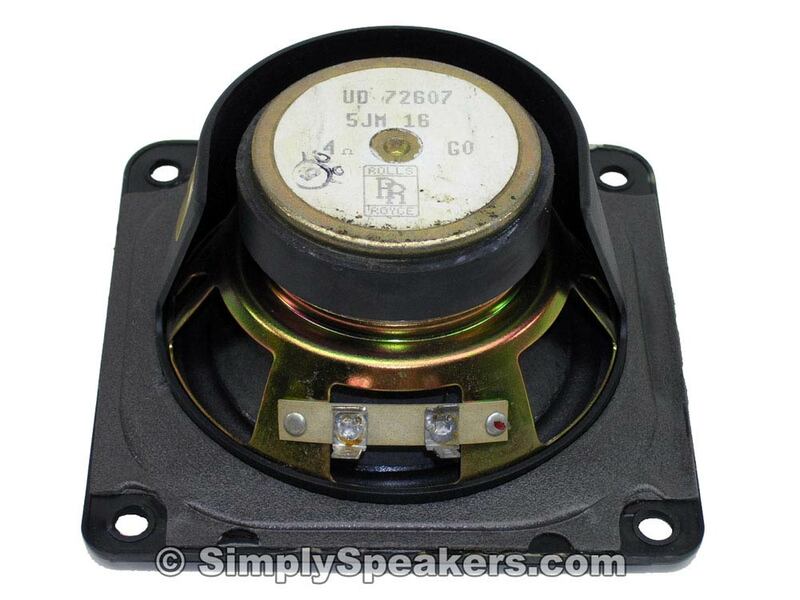 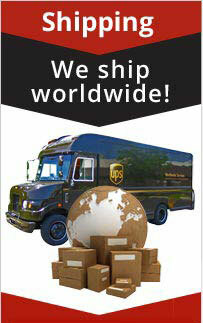 Rolls Royce UD 72607 Auto Speaker, Sold Out! 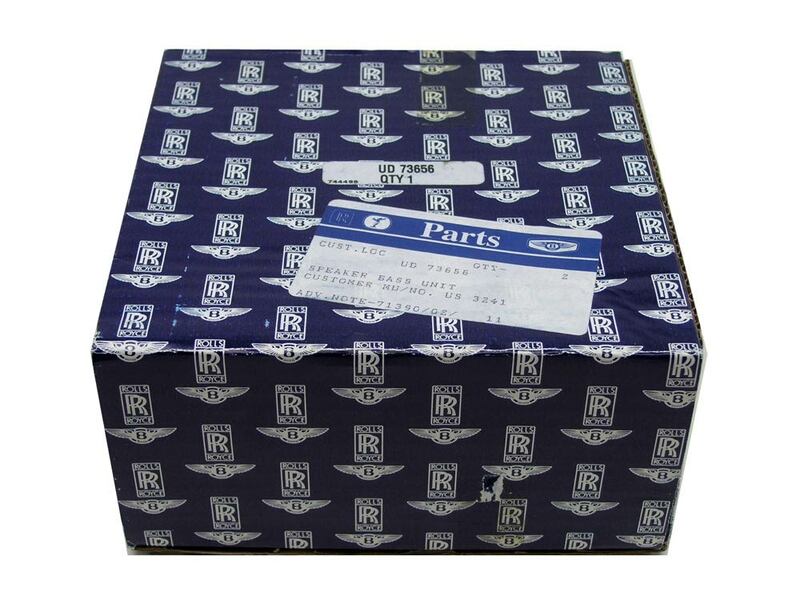 Rolls Royce Automotive Speaker UD 72607, Sold Out!